There's a Card for That: Fairy Shaker Birthday | ft. 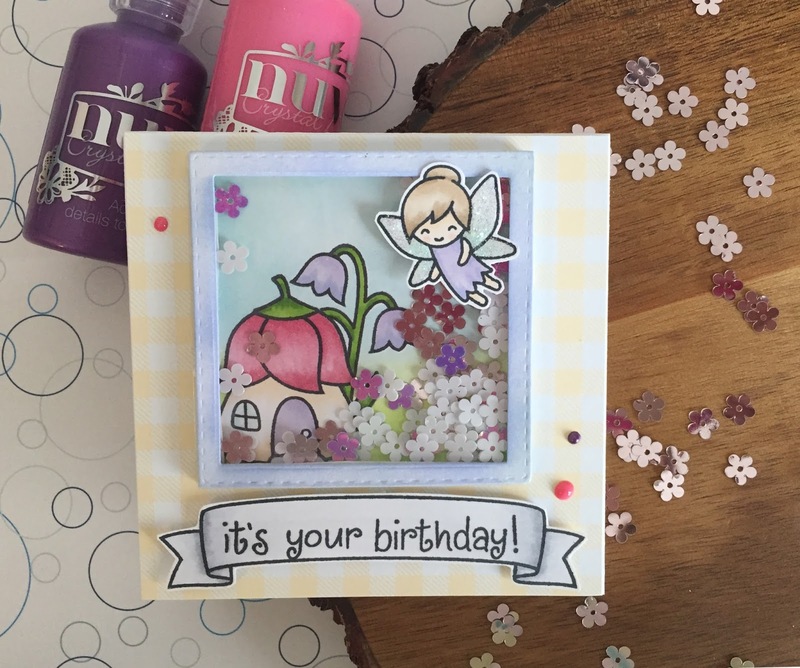 Lawn Fawn "Fairy Friends"
Fairy Shaker Birthday | ft. Lawn Fawn "Fairy Friends"
Today I have a fun shaker card that I made for my little daughter's friend's birthday. I wanted this card to be bright and fun because once again it's cold and yucky here in Calgary. We get these waves of nice weather and then it goes back to dreary and lemme tell ya, I'm pretty done with this. The warm weather is nice and it starts to melt then it freezes completely and everything is just an ice rink. Not fun. Or you can watch in HD over on YouTube! Check out the video above for the full tutorial on how I made this shaker, as well as all the Copics used and how I just couldn't stop embellishing it at the end. Honestly, I just couldn't stop myself! 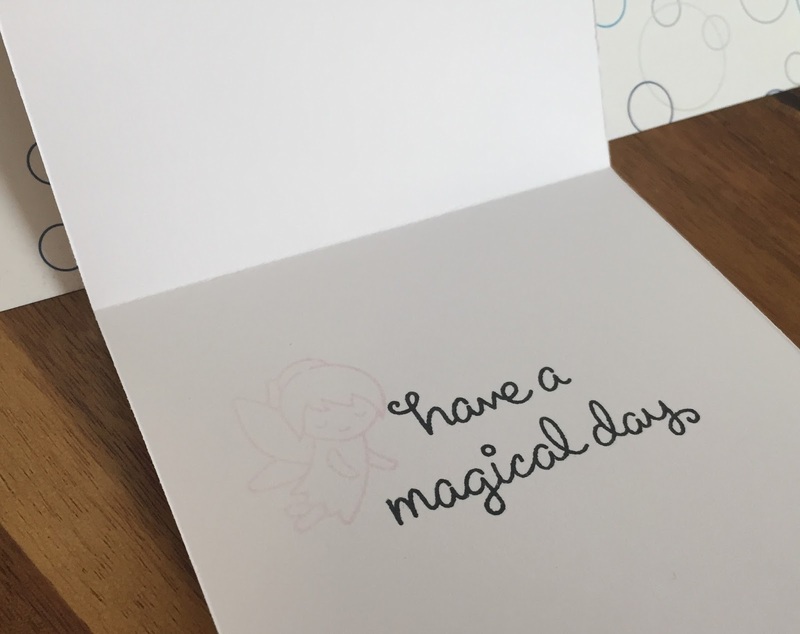 I hope you like today's card and are inspired to create something of your own. If you haven't already, please follow me on the right side bar, over on Facebook and now on YouTube! Drop me a line in the comments section below and let me know what you think!